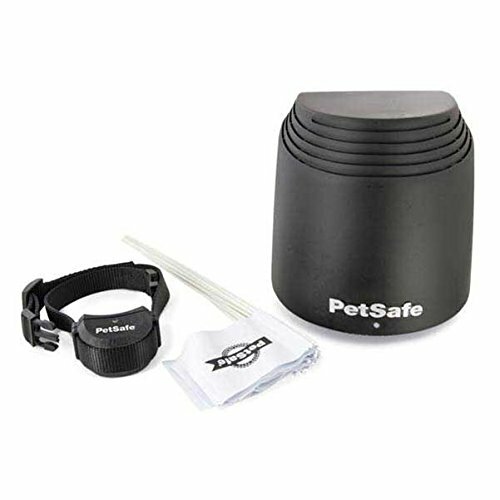 The PetSafe PIF00-12917 Stay And Play Wireless Fence is the newest wireless dog fence from PetSafe. A step up from its predecessor, the PIF-300, among other things it offers a larger coverage area, a rechargeable collar and it’s safe and effective for smaller dogs. With no wires to bury, you’ll enjoy a quick hassle free installation that will have your fence up and running in less than an hour. And the Stay and Play offers complete portability which means that you can use it to contain your dog anywhere, anytime! PetSafe has been around since 1991 and they are committed to providing you with the best possible products for your pets. Time and again the reviews mention their excellent customer service and willingness to go above and beyond to make their customers happy. The PetSafe Wireless Pet Containment System PIF-300 has definitely stood the test of time. 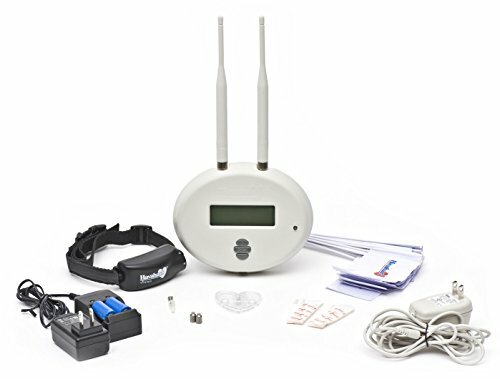 No matter how many electric dog fences hit the market, this PetSafe wireless fence continues to earn top ratings year in and year out.